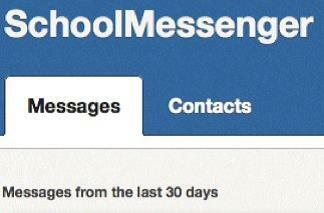 The Rossford School District's instant alert system, called SchoolMessenger, allows us to communicate with our parents. 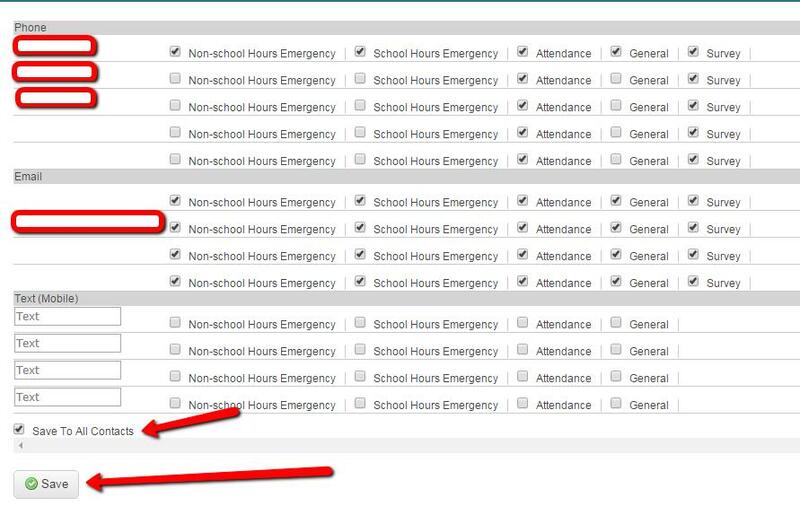 The system is linked to our PowerSchool Parent Portal (the website where parents can access their student's information). 1. Log into your PowerSchool Parent Portal Account. (If you have not created your account, contact your student’s school for the Parent Portal letter). You will need a letter for each student. 2. Locate SchoolMessenger on the left navigation. 3. Click “Contacts” to set your preferences. 4. All Students linked to your Parent Portal account will be listed under contacts. Click on the "Edit" button to the right of their name. Choose your preferences for contact by a phone call, email or text messages. Under Text “(Mobile)” please enter any numbers that you wish to receive text messages. We cannot automatically send text messages to your phone. By entering a number under “Text (Mobile)”, you are giving us permission to send text messages to that phone. “Click Save to All Contacts” for these preferences to be copied to all other students linked to your account then click “Save” when finished. 6. Under the "Messages" tab, you will be able to view messages you have received in the past 30 days.